← Jenison Girls Are on the Run! 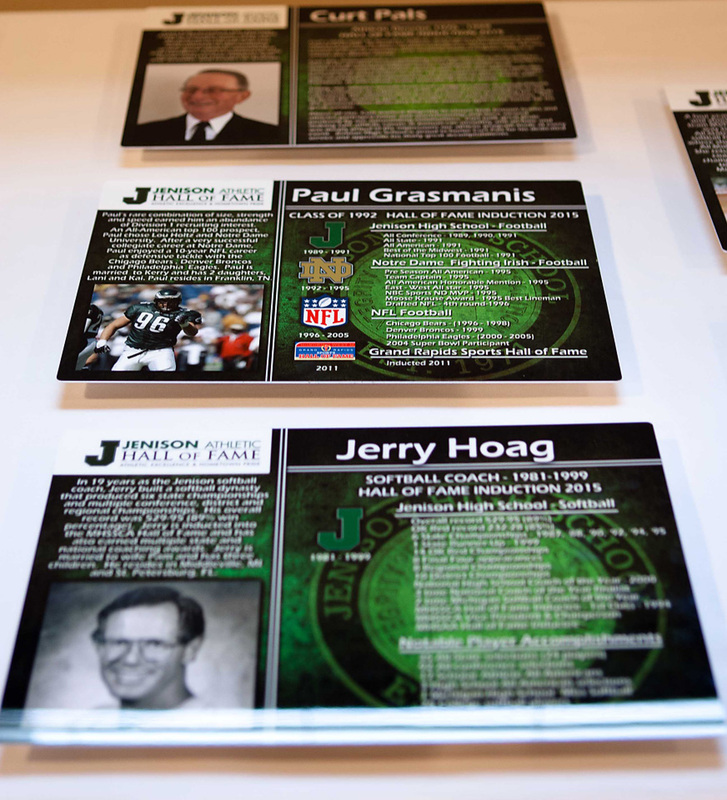 Jenison Athletic Hall of Fame Inducts First Class! 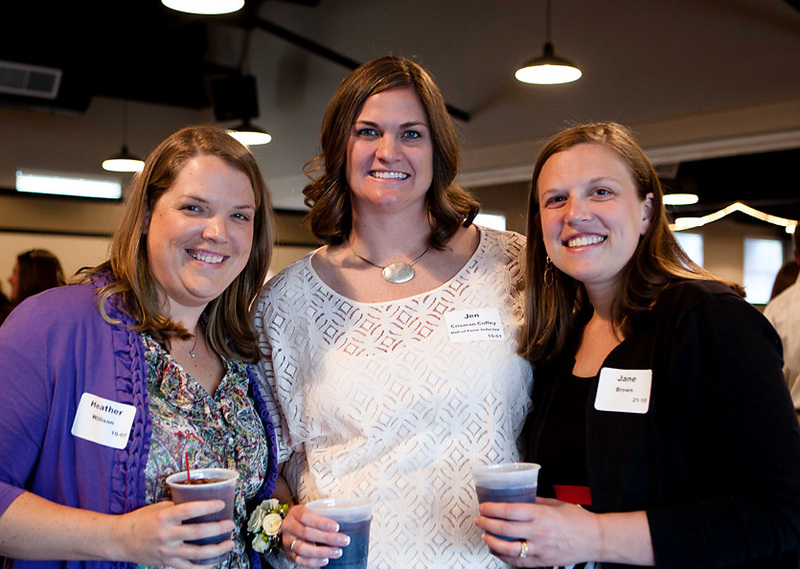 The event had a two-fold purpose: recognize outstanding athletes but also to raise funds on behalf of the Boosters. 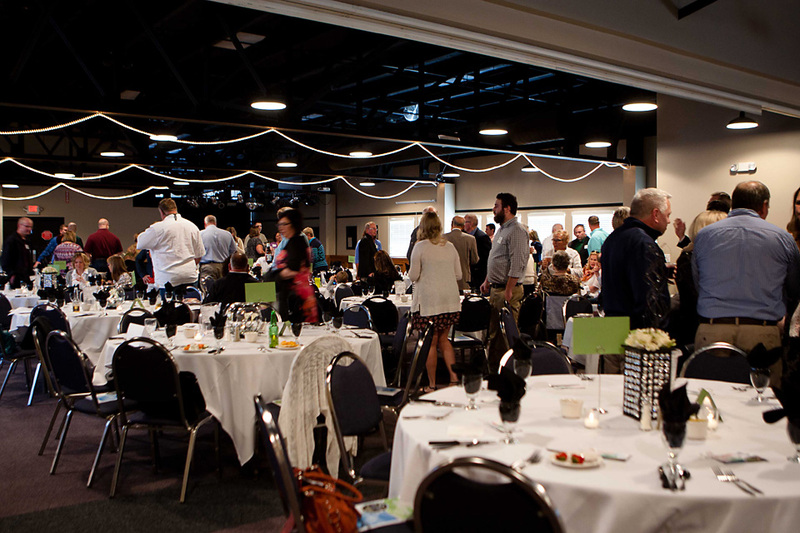 Guests were treated to a large silent auction during cocktail hour that included a variety of locally donated items and gift baskets. The auction included an autographed Red Wings jersey, Tigers tickets and much more! By the end of the evening the auction alone had raised $8000! 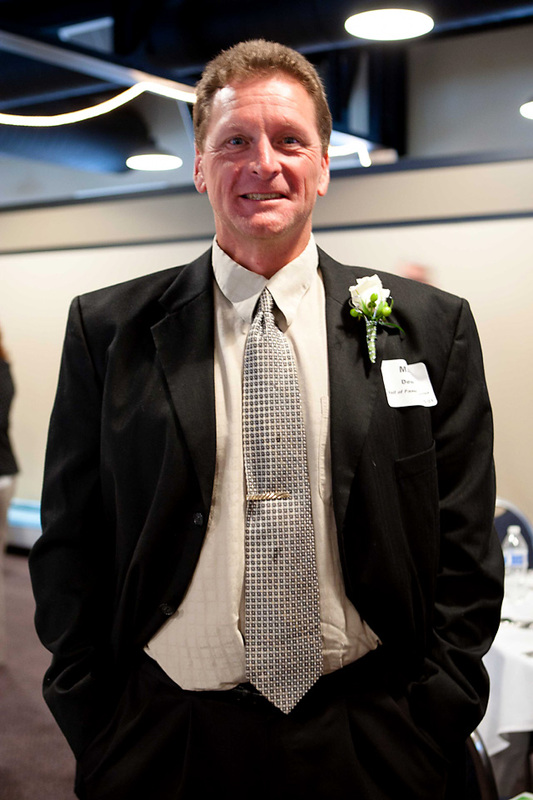 Six former Jenison athletes and two former members of the Jenison coaching and administration staff were inducted as the first class and nearly all of them were present and humbled by the honor. “Athletics make you who you are.” Sara was Jenison’s first All-State and Division I softball player for the Wildcats. 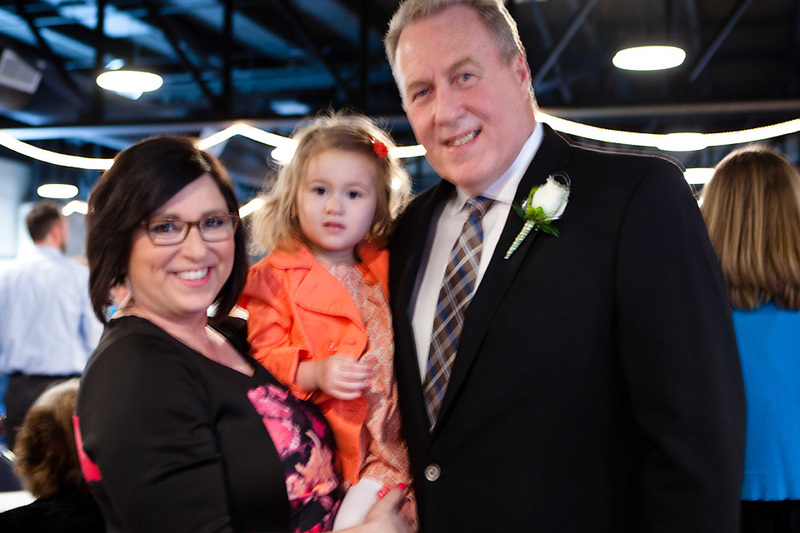 She starred at the University of Michigan for four years and was a member of the 1992 USA national softball team before returning to assist her high school coach, Jerry Hoag, and help guide the Wildcats to three state titles. 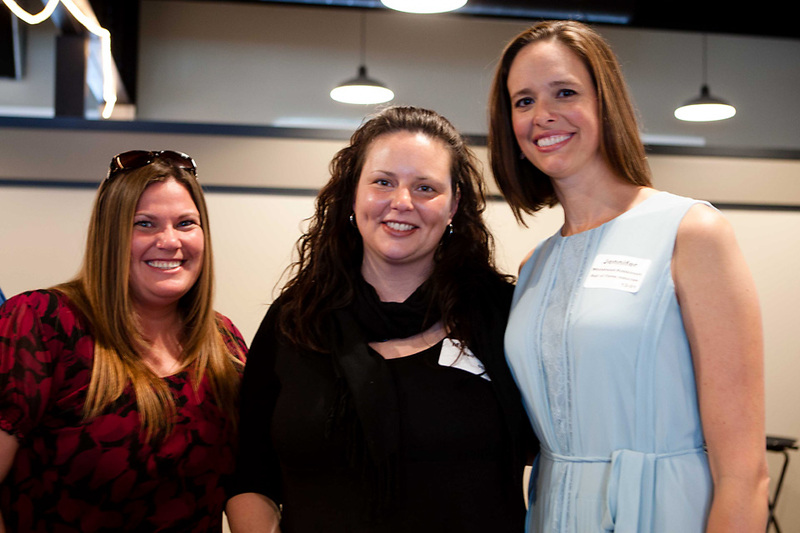 Sara is especially passionate about opportunities and encouragement for female athletes. 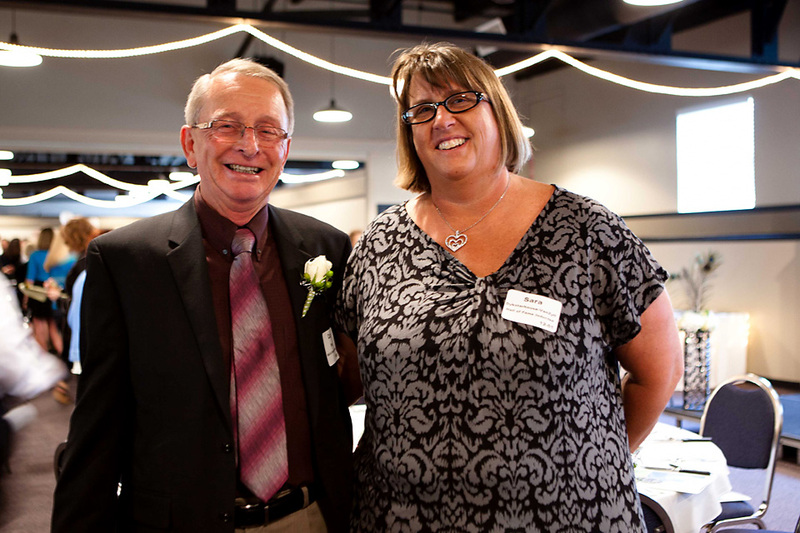 Curt served as Jenison’s athletic director from 1976-1999, and during those years, the school added volleyball, softball, girls cross country, boys and girls soccer, water polo and hockey. Those teams have combined to win nine state titles. 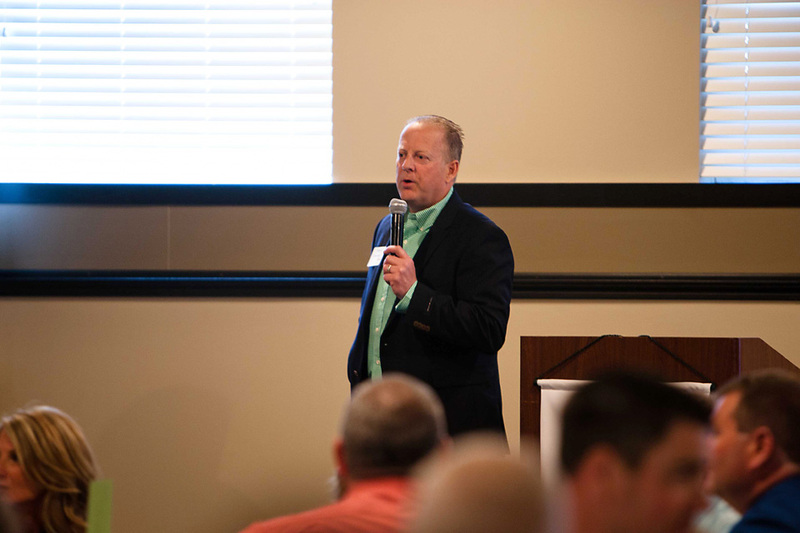 When Curt was serving as Athletic Director he thought about starting a Hall of Fame so he is especially thankful for all the hard work that went into launching it this year. He enjoys hearing the sportsmanship announcement at the beginning of games noting that he wrote it during his tenure. 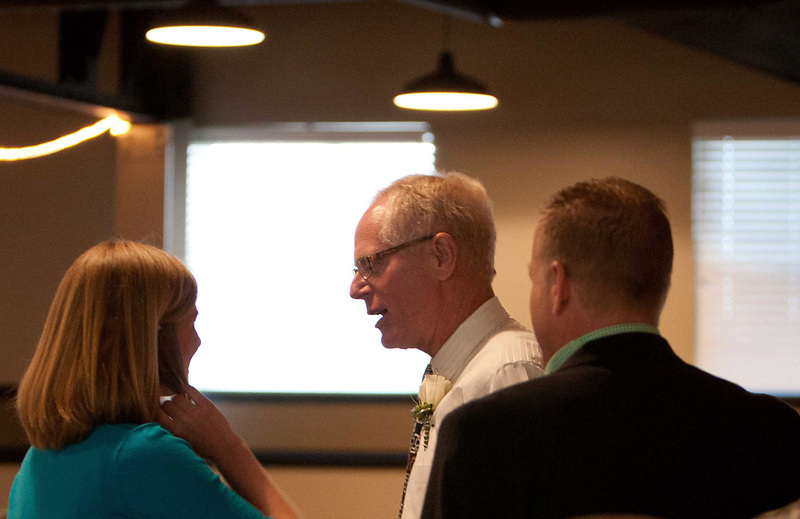 He was proud to be recognized and added, “It’s a nice honor and I hope we set a good example” for current students. 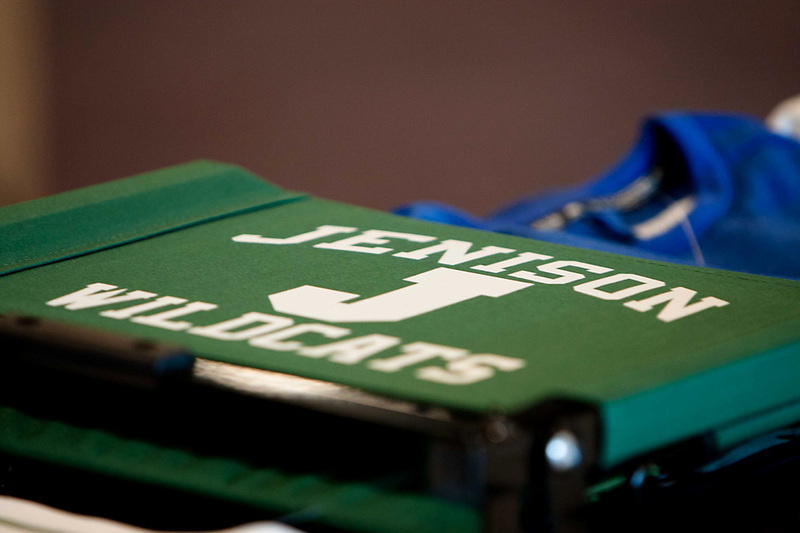 Jenny is Jenison’s only athlete to earn all-state honors in three different sports. She went on to play volleyball at Michigan State University and later competed for the USA National Volleyball Team and professionally in the United States and Greece. Jenny says that her preparation at Jenison is “beyond words” and her coaches [especially basketball and volleyball] were mentors to her. She adds that her volleyball coach really prepared her “to be a great Division I volleyball player” and now that has Jenny has become a coach, she continues to be mentored in that role as well. Mr. Grasmanis, an All-State and All-American lineman his senior year at Jenison, played four years at Notre Dame and 10 seasons in the NFL after being selected in the fourth round of the 1996 draft. He played defensive end for the Chicago Bears and Philadelphia Eagles. Paul was, unfortunately, unable to attend the event. 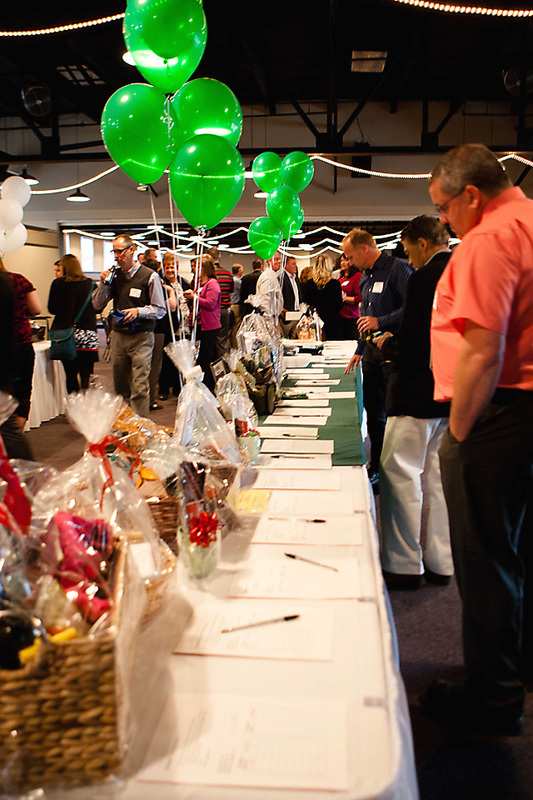 Silent auction items were entirely donated by local businesses and community members! Congratulations to all of the inductees and we can’t wait to see who, among our current students, will join your ranks in the future!